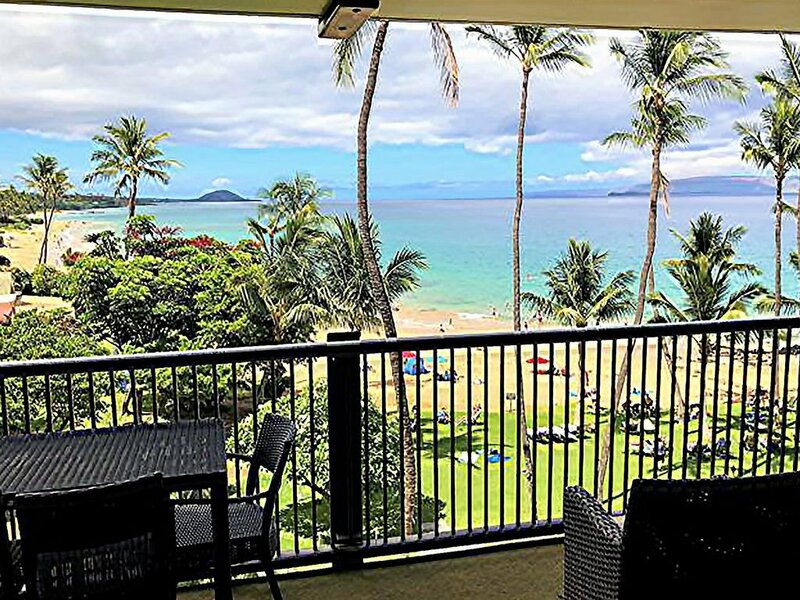 Mana Kai Maui is Kihei's most exclusive vacation rental resort, with its location on the sand on Keawakapu Beach (Google it) -- and this unit features a prime location in the building, with sweeping views down the south Maui shoreline, to the Wailea resorts. 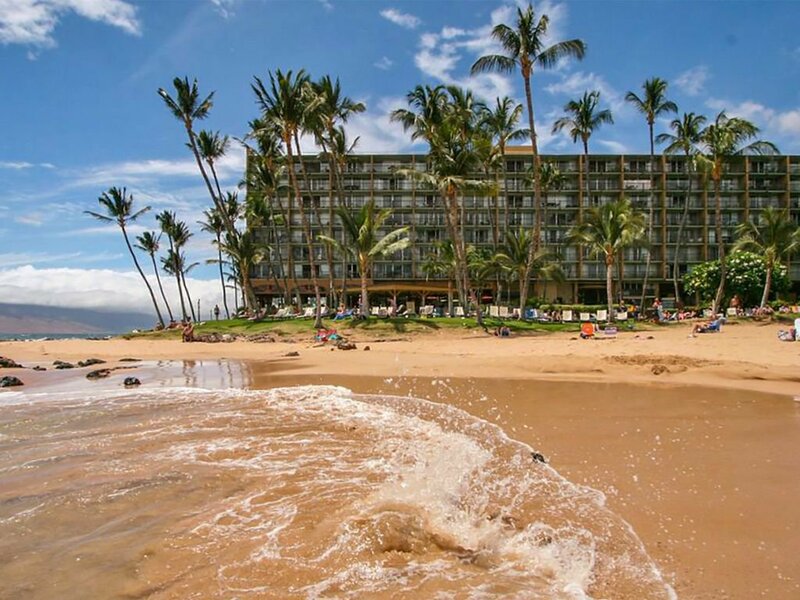 Fabulous snorkeling directly in front of the building, warm-water swimming, ideal for stand up paddleboarding and kayaking: this location has it all for the ultimate Maui beach experience.Sleep the sound of the waves and experience one of the island's best ocean views from your living room and lanai. 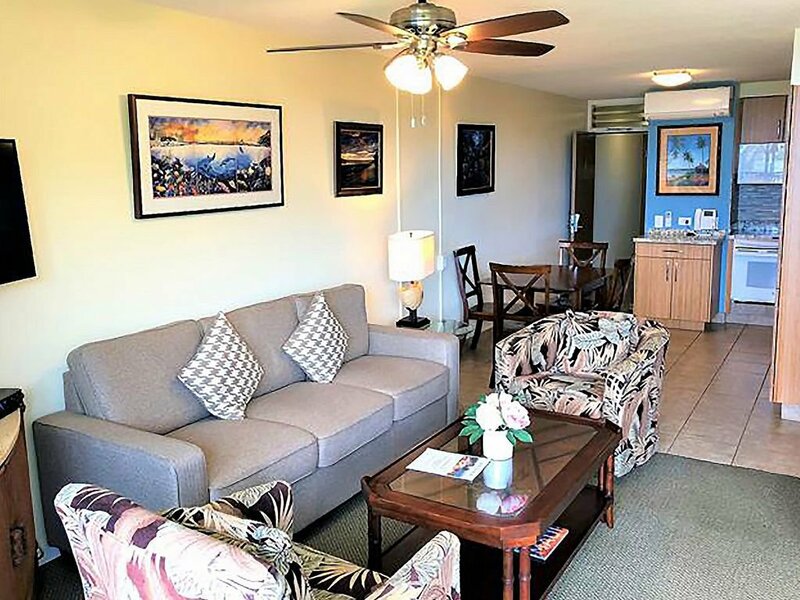 Tropical breezes waft through the condo with your open lanai door, or relax in air conditioned comfort throughout the unit. 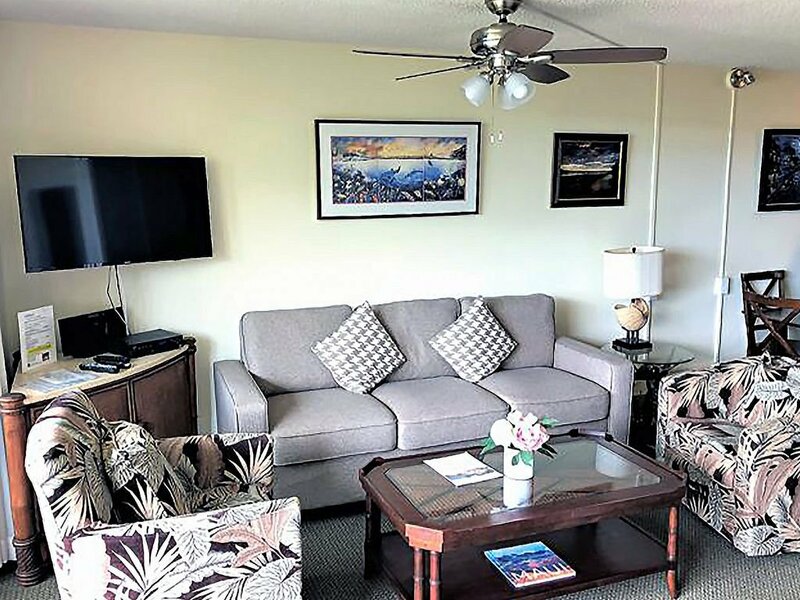 Inside, the unit has every imaginable convenience -- the San Diego based owners set it up for their Maui getaway, and equipped it for style and comfort. 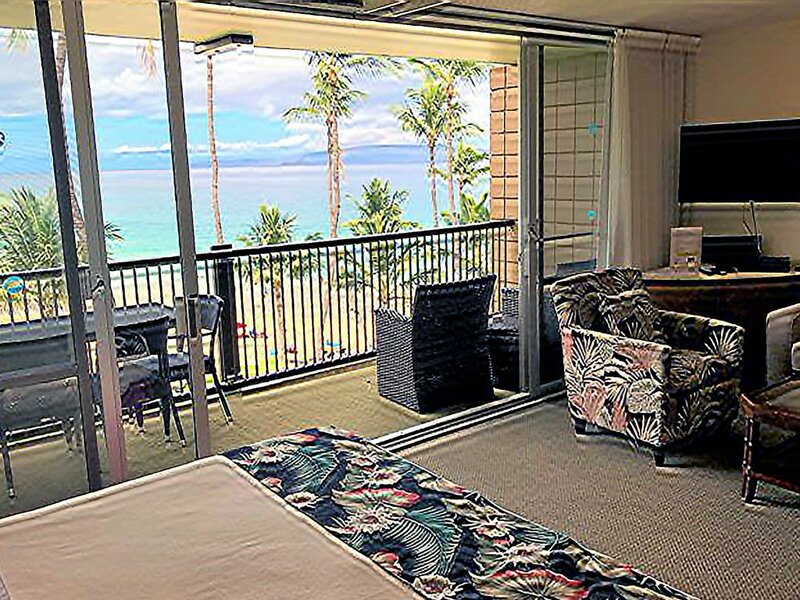 Split-system AC chills the unit, and high-speed WiFi is free. 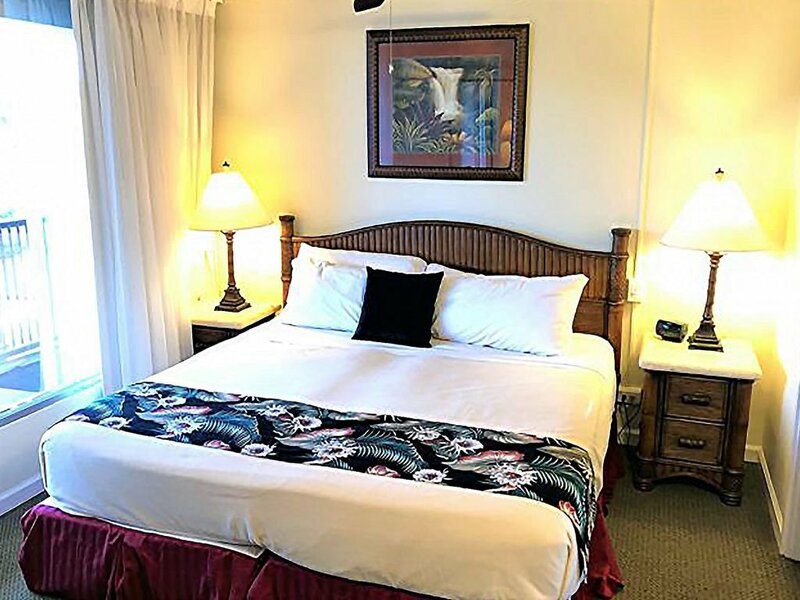 New furnishings and art, a beautifully remodeled kitchen, new high-end King mattresses and luxury linens, and a full compliment of beach gear provide the ultimate setting for your Maui getaway, for up to four guests. 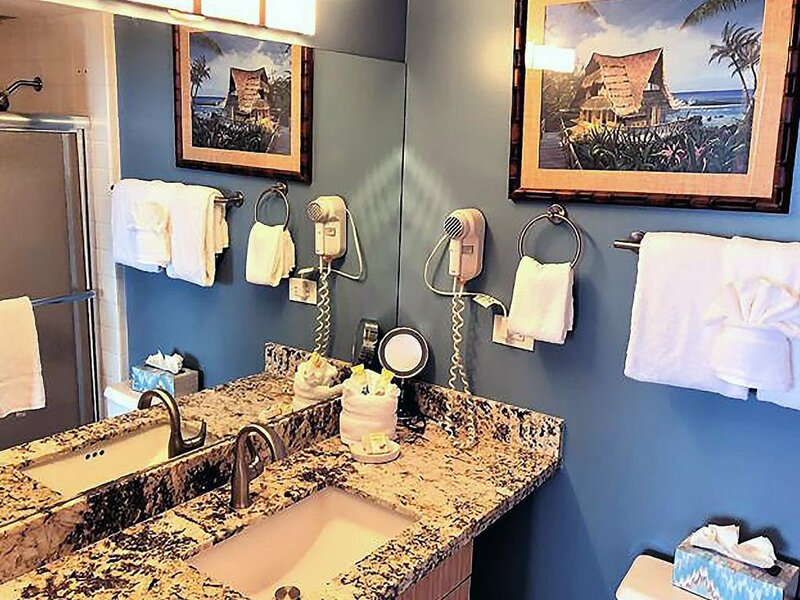 The two bedrooms have excellent separation: one has spectacular ocean views, the other a peek of the ocean.Resort amenities include a beautiful new workout center, ocean front pool, grilling area, free reserved parking and on-site store, restaurant and Yoga center. 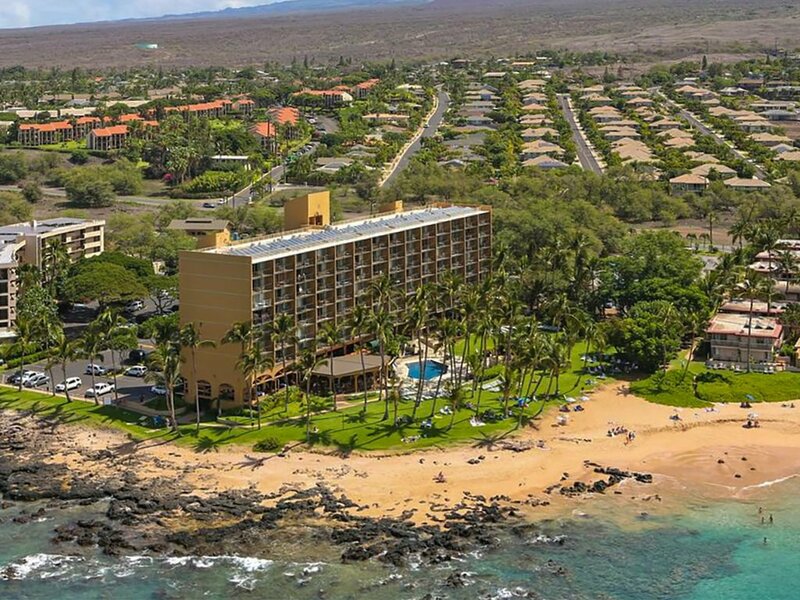 The property recently underwent a grand-scale remodel, and it is the pinnacle vacation property on Maui's sun-drenched South Shore.Walk off the elevator to the sand, and you can walk the beach for several miles, past Wailea's resorts (and restaurants) to the famed Wailea Beach path. 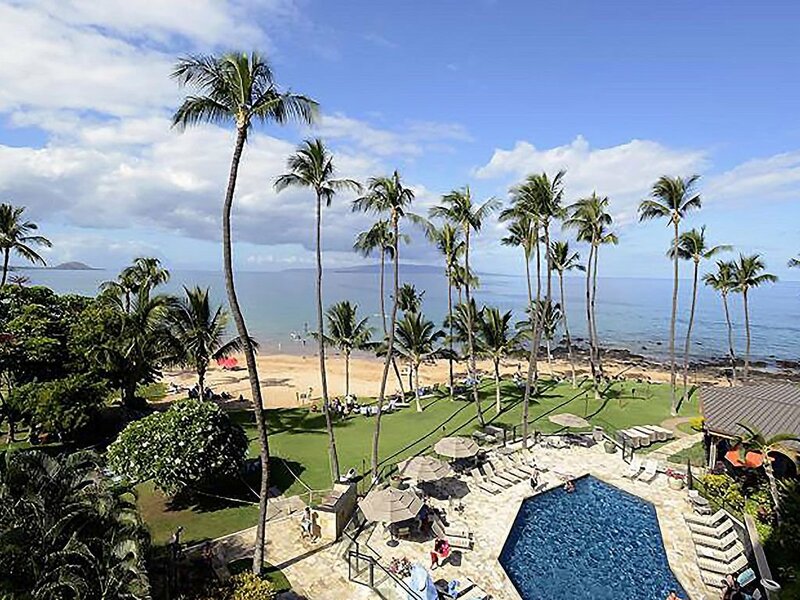 The property is located at the extreme South end of Kihei, at Wailea's edge. 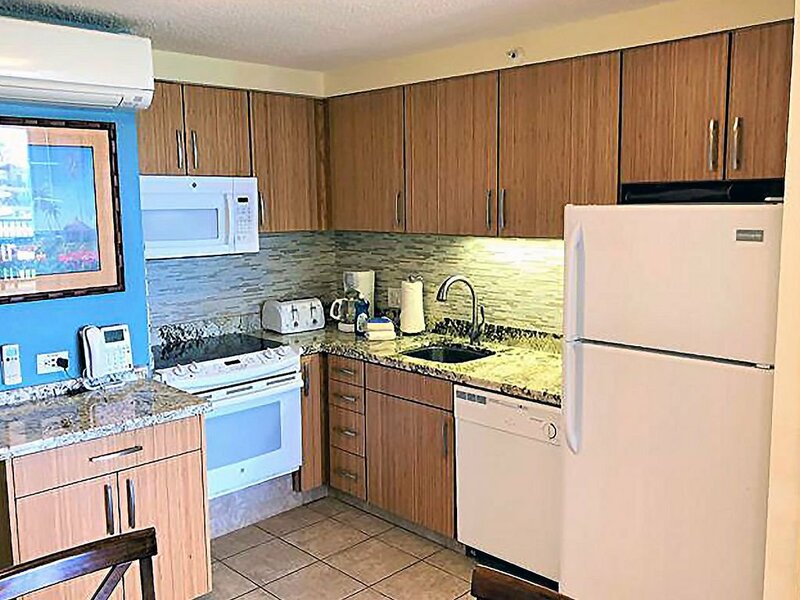 The kitchen has been properly equipped to prepare and serve your private Maui feast, with all the requisite small appliances, cook ware, and serving implements. 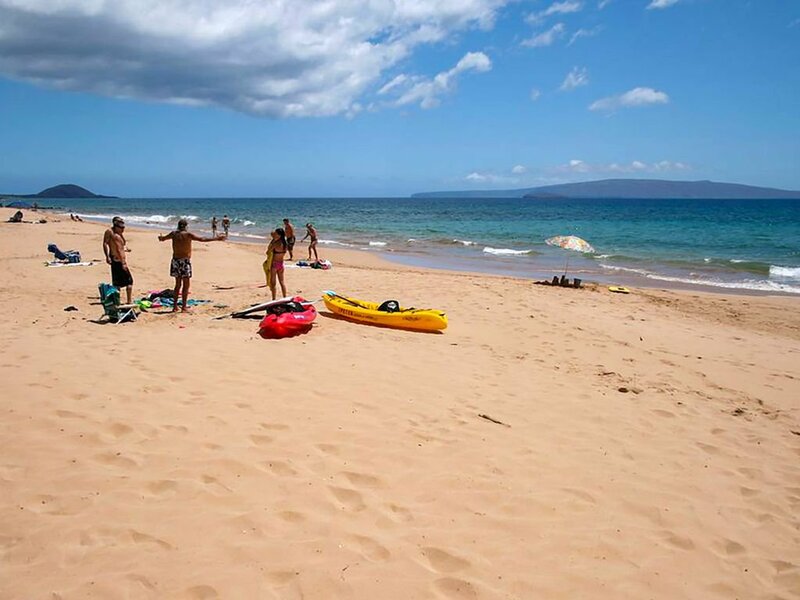 We've also included all the beach gear you'll need, including beach chairs, umbrella, coolers, and boogie boards. 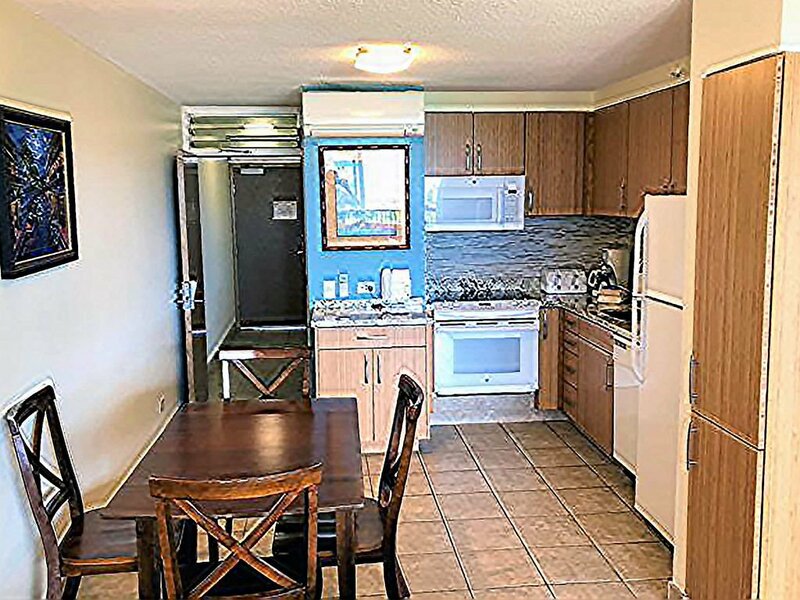 The property is also unique in that your condo features a "lock-off," a separate exterior door entrance for the second bedroom. 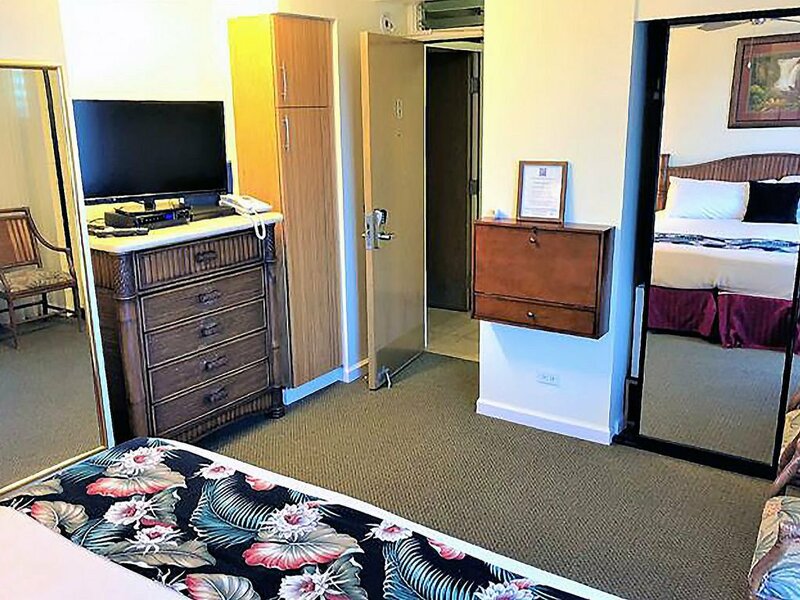 That bedroom also features a mini-fridge, writing desk, and 32" flat screen, as well as a full en-suite layout with shower and tub. 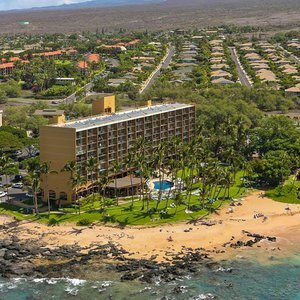 The unit is managed by Vacation-Maui, one of the island's top vacation rental management services. 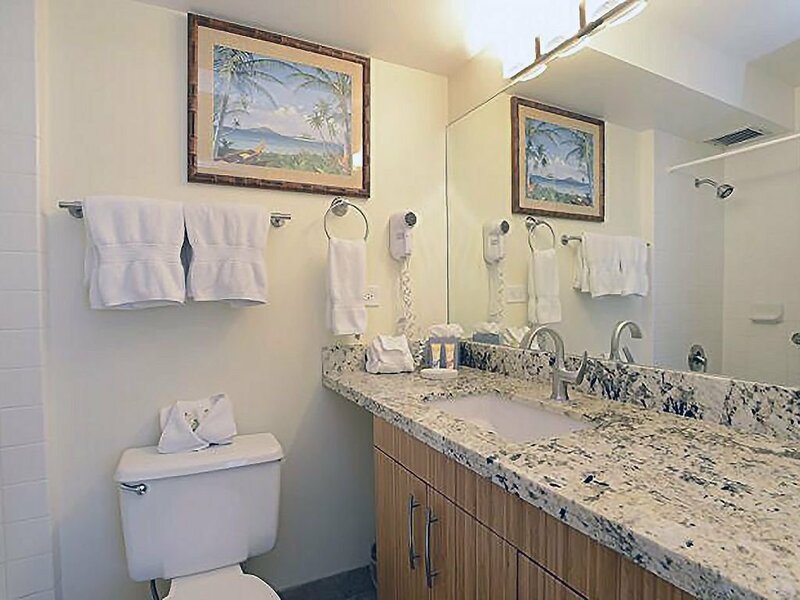 With offices nearby and an overall 4.9 star rating, we are available and attentive to any guest issues or concerns. 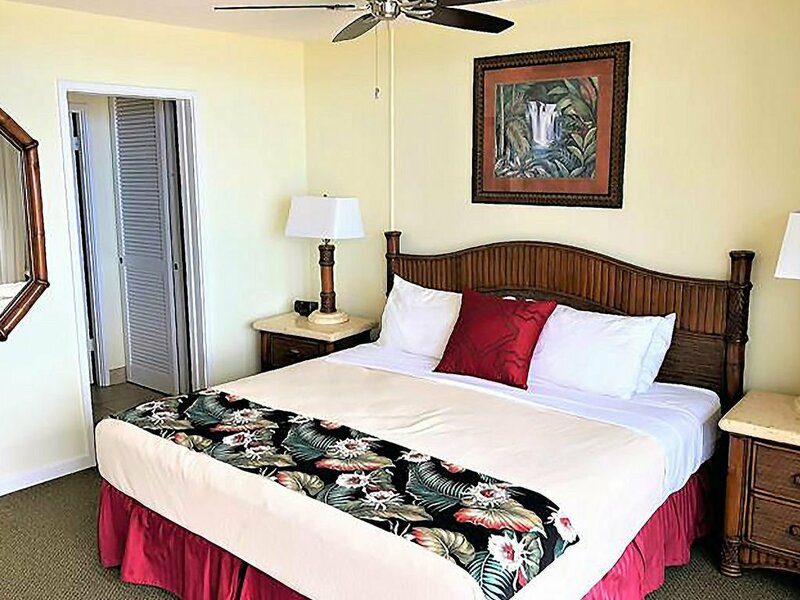 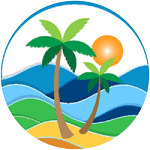 With over 30 years’ experience on Maui, trust Vacation Maui to help you find the perfect Maui vacation rental accommodations for your next stay!